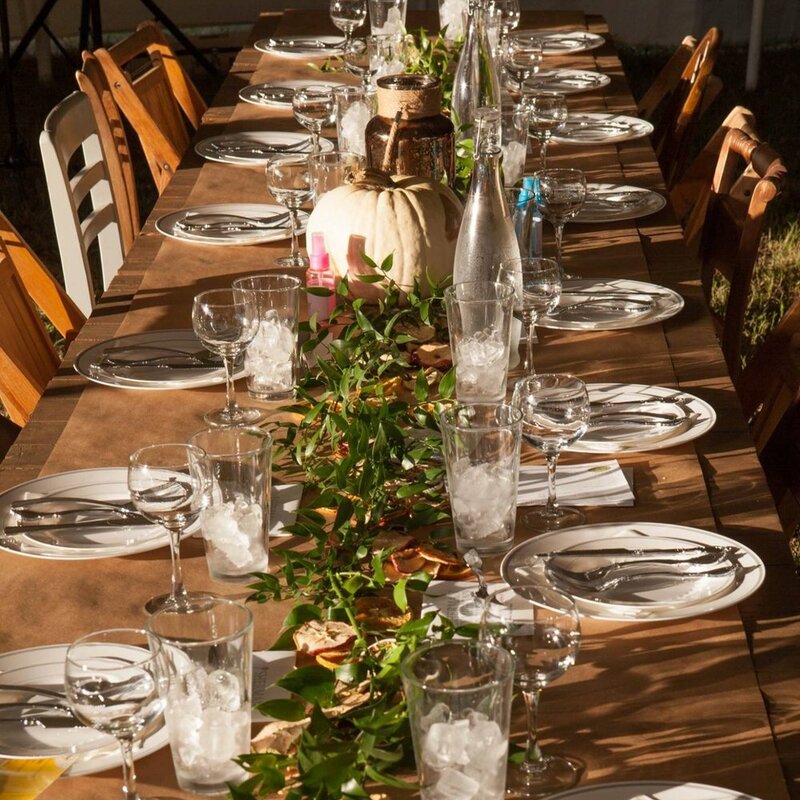 From weddings & elegant events to back yard BBQ’s we’ve mastered the art of bringing together all it takes to create a joyous and festive event. You bring the reason to celebrate and we bring the food & drink. We are a full service custom caterer. We design menus and service based on your needs and event. View our suggested menu and pricing below, but please note that with years of cooking under our belt, we offer many customizations and substitutions! We offer full service and to-go catering for special events, both big and small. The best way to work though lunch is while eating! We offer pick-up and delivery boxed lunches to help you and your team power through. We craft casual, yet elegant spreads for business meetings, work holiday parties and multi-day workshop events. Commemorate the most important day of your life with a meal to match. 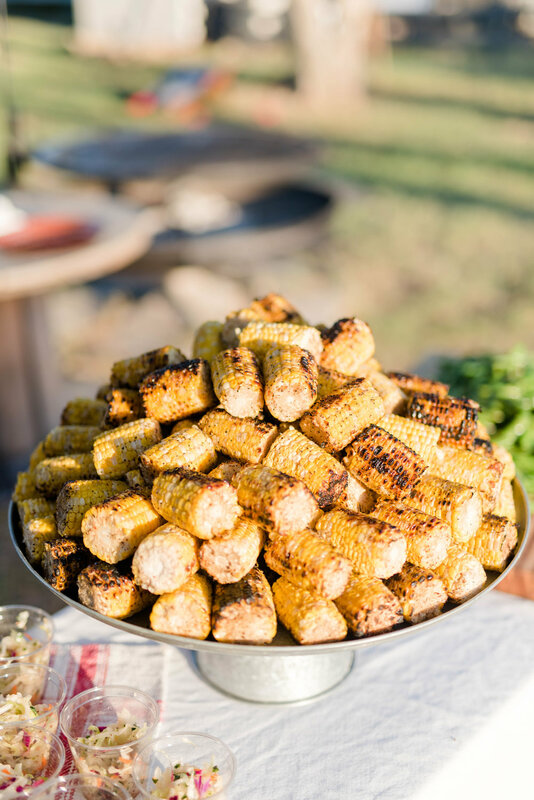 From coursed meals to causal buffets and backyard BBQ’s, we’ll craft a menu you and your love won’t forget! Learn more about our wedding services here. Time is precious. Enjoy the holidays without all the stress. Let us prepare a home cooked meal, so you can spend your time making precious memories with your family. View our Holiday Menu here. Bon Appétit Y’all is always ready to serve local charities. We are proud to take part in Sherman Service League Charity Ball, Starfish Benefit, Sherman Symphony Orchestra, Friends of the Durant Library and more.